countless guests in the Data Center Lounge – the central meeting place for the community! and lots of new contacts! 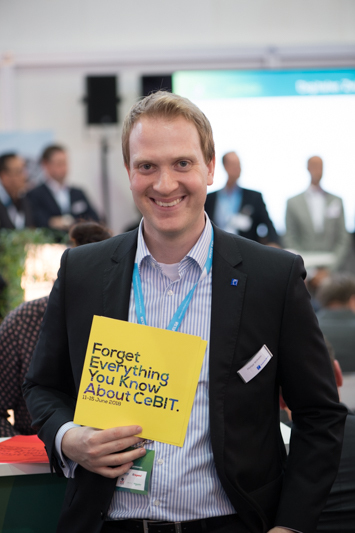 The surprise was complete when Philipp Wilhelm told us we should forget everything we have known so far about the CeBIT. The most important thing: we will be meeting again in Hanover from 12/-14/06/2018! You can find the presentations made available under „Downloads“, some Impressions can be found in the Gallery. The aim is to illustrate general answers and solutions to your questions and issues, and present new perspectives and innovations. 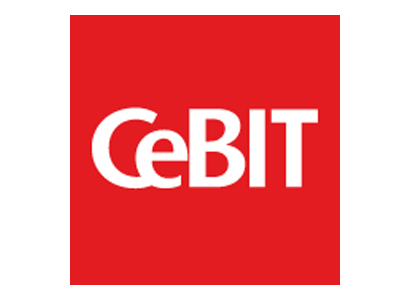 Prepare to encounter a varied and interesting platform brought to you by the exhibitors, speakers and hosts of CeBIT between 20/03/2017 and 24/03/2017. I am sure we have created the ideal conditions for news, expert analyses, networking and much more. See below for more information – for organisational reasons, we would like to ask you to register for some of the highlights in advance. The latest information is always available on the CeBIT page. 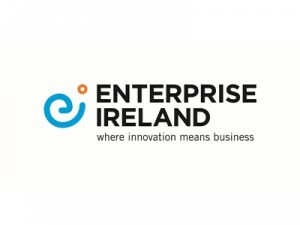 Here you will find 17 companies who are looking forward to your visit. You can expect to encounter a variety of professional topics in this pavilion, as well as meeting data center experts from across the entire life-cycle. Data Center Infrastructure and Colocation Data Centers are not synonymous, but are certainly very close thematically. The providers at the Colocation Pavilion are looking forward to your visit! 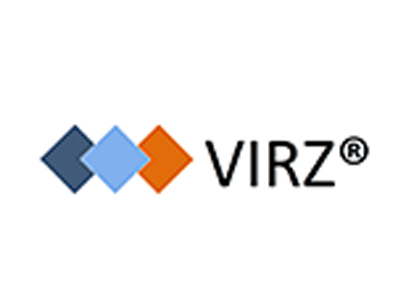 These companies are also part of the Data Center Infrastructure Community and will be glad to answer your questions. They know the other exhibitors well and will be happy to introduce you to them. So, why not get in touch! Two 360°dcTours of the Data Center Infrastructure accompanied by experts are planned each day. 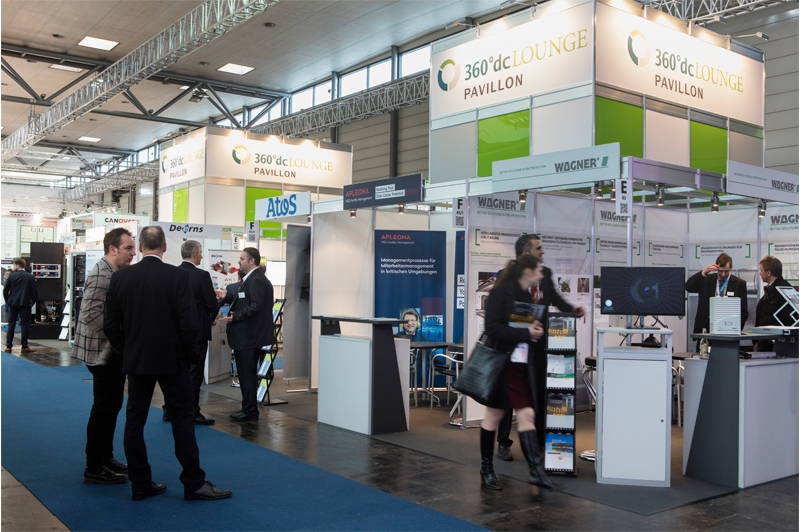 Here you will find the meeting point for the 360°dcTours and 360°dcLounge, and room for networking and meetings by the companies at the 360°dcLounge Pavilion and Colocation Pavilion. Meet data center experts on the following subjects: power supply, air conditioning, physical security, operation, planning and construction, data infrastructure, inside-the-rack, colocation and much more. Special topics will also be addressed daily. Are digital twins also an integral part of the data center environment? Both keynote speakers and experts and sponsors will address this question during the discussion. We’re looking forward to seeing you on 22/03/2017 from 15:30 hrs onwards. The Data Center Infrastructure Community meets! 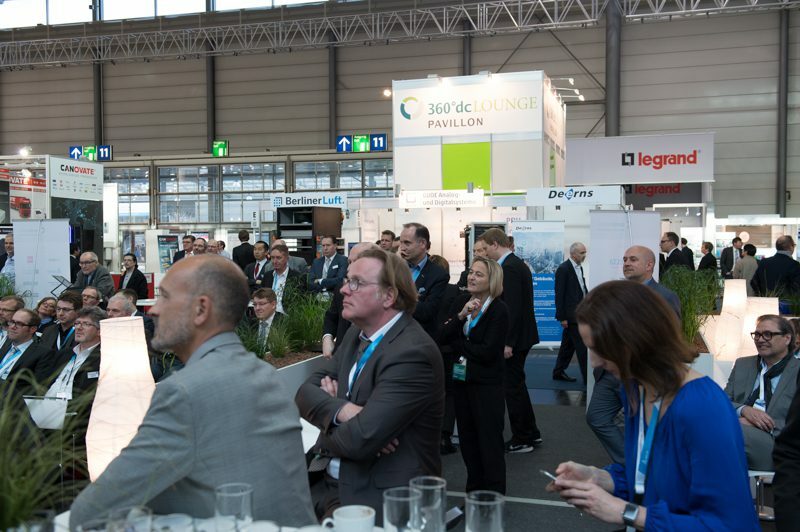 A networking special and much more takes place every afternoon of the CeBIT. 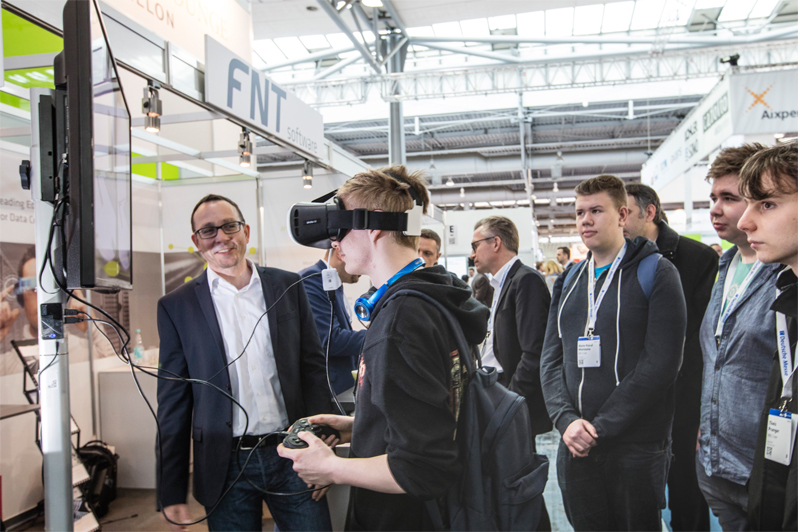 End your CeBIT day in the company of others! Halle 12, Stand E88 (F83/2) Atos Information Technology Atos provides Cloud services, Infrastructure & Data Management, Business & Platform solutions. Halle 12, Stand E88 (F85/2) AZS System Access control for data centers, server cabinets and doors. Halle 12, Stand E 88 (F85 ) CommScope CommScope designs and builds the connectivity for the world’s most advanced communications networks. Halle 12, Stand E88 (F91/2) EPI Europe World’s largest accredited data center training provider. Global Data Centre Operations Standard (DCOS), Audit services. 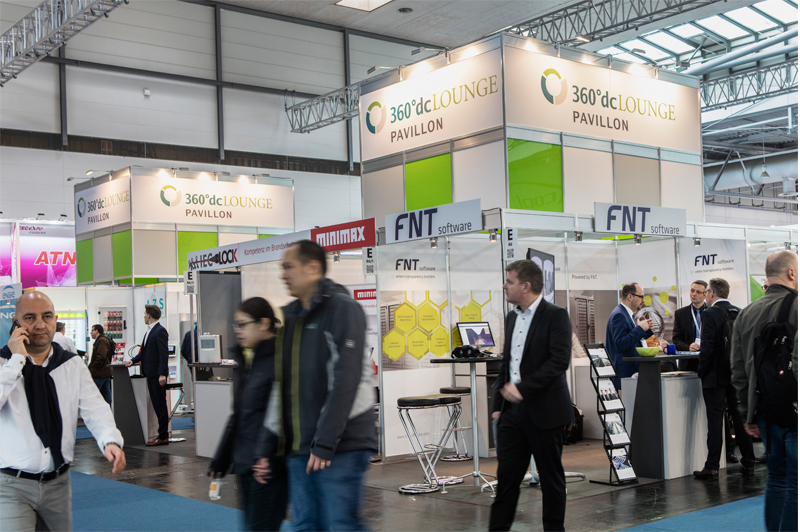 Halle 12, Stand E88 (E86/1) Minimax Oxeo EcoPrevent represents availability, flexibility and Green IT - it is the fire protection system for data centers. Halle 12, Stand E88 (E84/3) Om7Sense Professional energy management solution for small and medium-sized data centers. Cost-efficient, simple, flexible. Halle 12, Stand E69 maincubes one maincubes is unique based on an extremely high power density combined with an energy-efficient operation of the data center. 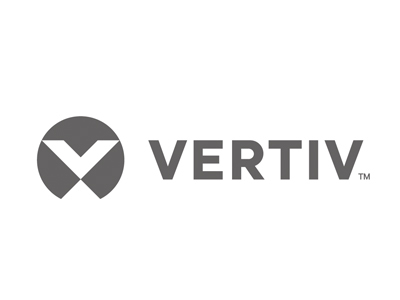 Hall 12, Stand D79 Vertiv Vertiv designs, builds and services critical infrastructure that enables vital applications for data centers, communication networks and commercial and industrial facilities. 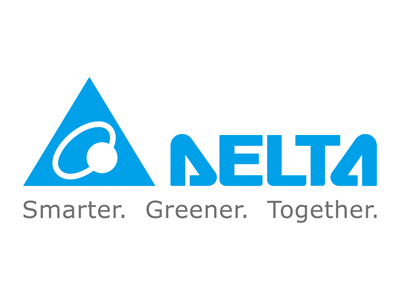 Hall 12, Stand D83 Delta Delta’s modular datacenter system provides Simple Deployment, Scalable Design, Reliability & Manageability and High Efficiency which can be easily expanded as a customer’s business grows. 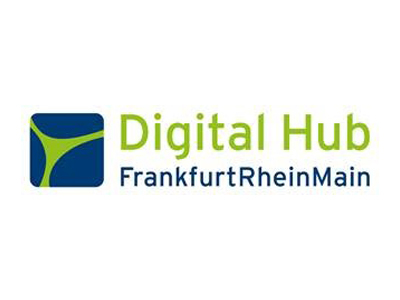 Hall 12, Stand D88 InnovIT innovIT is the German manufacture for modular data centres, be it an IT-safe, a containerized DC or a fully integrated room in room system. Take this opportunity to get to know other exhibitors together with other experts. Benefit from question and discussion rounds and get to know new contacts. Each 360°dcTour takes around 60 minutes. The start and end point for the 360°dcTour is the Data Center Lounge. Please arrive 5 minutes ahead of the scheduled start, so that we can get going on time. Please register the date below on which you want to take the tour. You can choose between taking a tour daily in German (MON: 12:00, DI: 16:00 WED: 12:00, THURS: 16:00, FRI: 12:00) or in English (MON: 16:00 TUES: 12:00 PM, WED: 14:00 THURS: 12:00 FRI: 14:00). Bitte registrieren Sie sich an Ihrem Wunschtermin! 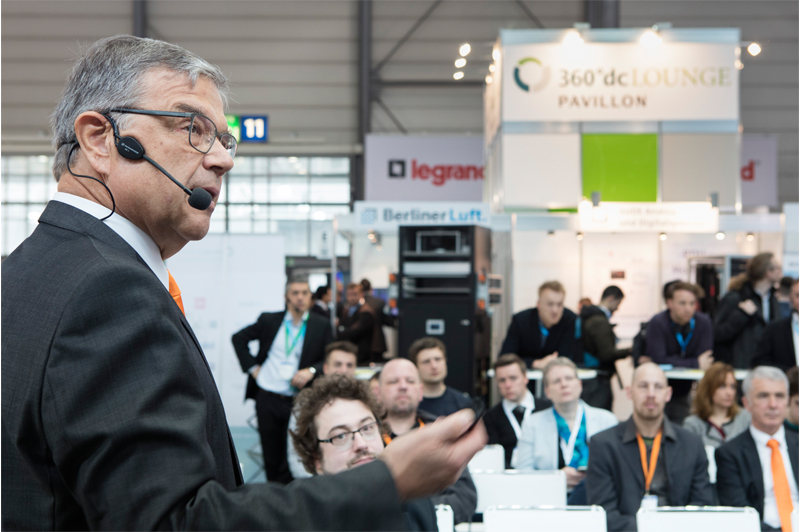 SpeakerCorner is the venue for lectures, workshops and expert discussions on data center infrastructure topics and issues. Does the universe need data center heat? Put your own programme together. The speakers are looking forward to discussing their topics with you! 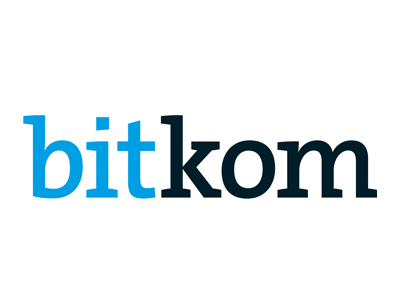 You can find out more about the speakers and their presentations on the CeBIT page. 11:00 Why we are the right people to make your data center project a success! Oliver Heß, Apleona HSG Facility Management From the cloud into the fog? 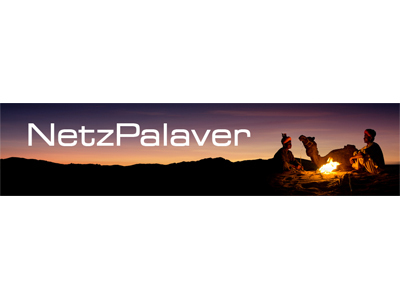 Ralph Wölpert, Bitkom IoT, 5G and NFV – Are datacenters getting obsolete? 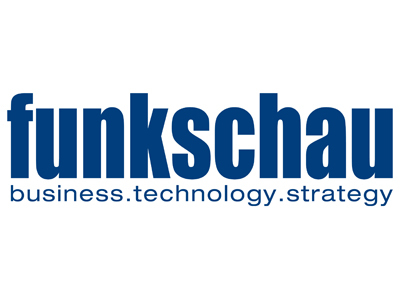 Kevin Read, Om7Sense Data center market in Germany – More and more data centers – increasing energy consumption? Oliver Lindner, FNT Can data centers play a role in the energy market? 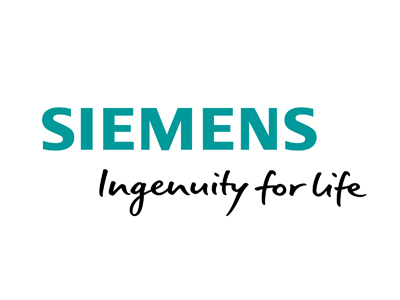 Dr. Jens Struckmeier, Cloud&Heat How can you protect your mission-critical infrastructure from cyber-physical attacks? 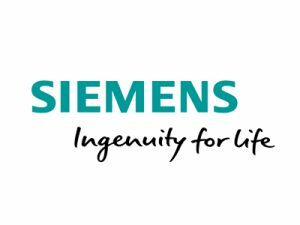 14:20 Experience report - Refurbishment of a TSI3 datacenter with 3400 m2 whitespace during operations. 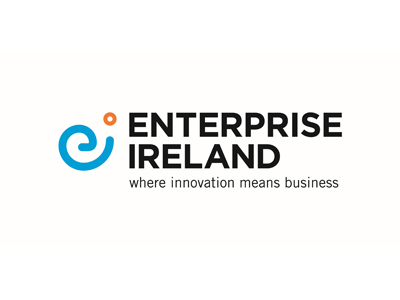 Vincenz Wagner, Enterprise Ireland + Tom O'Connor, Collen Group Wohin mit der Wärme? Peter Stehr, WAGNER Group Why? 10 (why?) questions about the buzzword bingo of digitalization. Renewal, DC build or Co-Location? Criterias for the correct decision making. The Data Center Infrastructure Community meeting area.